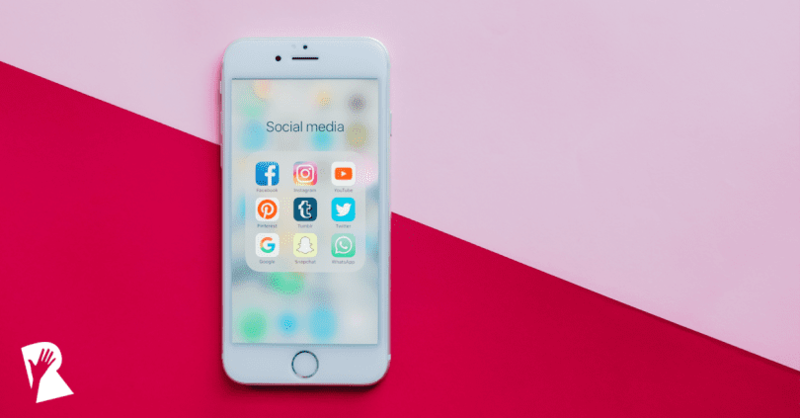 Social Recruiting is becoming a bigger part of our Recruitment Marketing strategy – but are you using your social channels as effectively as you could be? 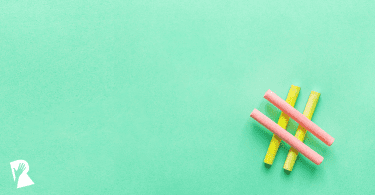 As social media platforms continue to evolve and candidate expectations shift, we need to optimize our approach to remain topical and attractive to talent. 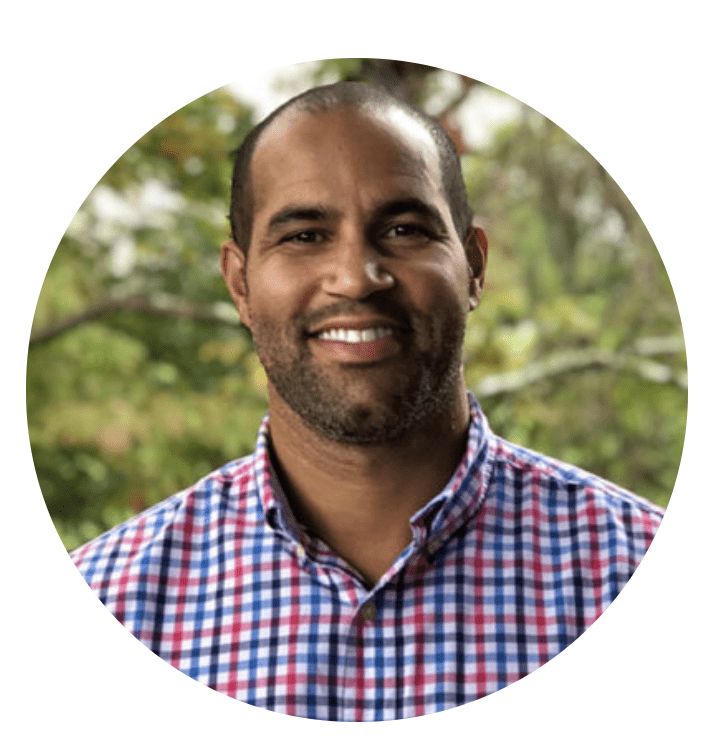 At RallyFwd Virtual Conference on December 5, our expert speaker Eric Clemons, Senior Manager of Employment Brand Strategies at U.S. Cellular, will overview how to create a Social Recruiting strategy, produce great content and maximize your impact on social. Register for RallyFwd for free to get the full scoop! Hi Eric, can you tell us about your background and how you got into Recruitment Marketing? Like many others, I fell into Employer Branding and Recruitment Marketing. My earlier career was in Sales and in early 2011 I transitioned to Human Resources with a concentration on talent attraction and building strategic partnerships. Over the years, my work has shifted between an external and internal focus, bringing me to the role I am in today at U.S. Cellular. Currently, my mandate is to advance our Talent Acquisition function using cutting-edge Recruitment Marketing and Employer Brand strategies and approaches. 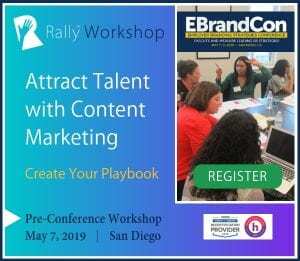 At RallyFwd, I’ll be providing an overview of our Social Recruiting strategy, specifically our approach to curating content, sponsored posts and how to engage with your audience. I’ll also share how our social media strategy has evolved over the last 3 years. The popularity of social media has been a hot topic and channel for recruitment for some time. However, if social channels are not approached strategically, you won’t be able to create a consistent talent pipeline using this platform. Talking about the strategy behind social is timely to take your social approach to the next level. On top of that, this is also a hot topic because changes to social media platform algorithms have made it difficult for companies to engage with their audience without having a strategic investment plan. What challenges do you think exist in creating and sourcing great video and visual content for employer branding? I think there are many challenges that can crop up when creating social content. First off, you will experience fewer challenges if you take the time up front to create a proper social strategy. This will make deciding what content to create, and when and how to publish and share it, easier and more effective. When it comes to video, there are a number of specific challenges too. First off, having the appropriate resources from a budget, talent and technical perspective can be a barrier. To establish the right social strategy, we adjusted and tested content over a 3 year period to produce a balanced approach to organic and paid content. When it comes to our challenges with video, I think learning to break down the misconception that you need to have a really big budget is important and finding ways to get creative and crafty, no matter your team size or resources, is a big one for producing video content. 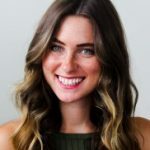 Any final tips for companies looking to improve their social engagement in 2019? Rather than tracking everything, be really critical about how you’ll measure success. This might vary depending on your team’s goals, but it is really important to make sure you’re tracking what makes sense for you. When approaching social media measurement, we opted not to use hires as a primary indicator of success. Candidate behavior does not support the use of hires as a KPI. 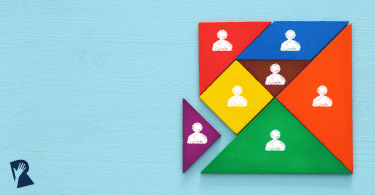 We view social as a source of influence instead, and focus on the top portion of the recruiting funnel: using the channel to build awareness and consideration. Want to hear more from Eric? Register for RallyFwd to catch his full session, How We Changed Our Social Recruitment Game With Photos and Videos, on December 5!